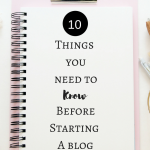 September 24, 2018 By Morgan M Woods Leave a Comment This post may contain affiliate links. 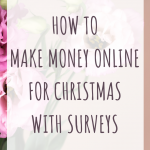 I regularly take part in paid surveys as a way to make extra cash. In fact last year I paid for our entire Christmas using money and gift cards earned from completing surveys. It’s not everyones cup of tea but surveys can be a great little earner for anyone needing some extra cash. 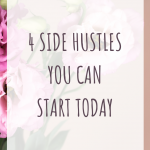 You don’t need any experience or qualifications and you can pretty much start making money as soon as you register. 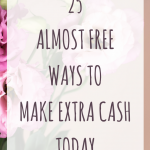 It’s a great way to bridge the gap between payday or save up for a special occasion. 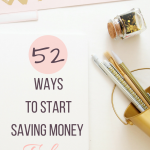 You could even use survey earnings to pay off debt or help you to buy a house. 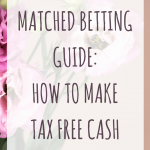 I love having several different side hustles at one time and surveys work well around my other commitments such as matched betting and blogging. 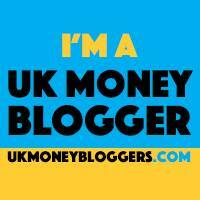 I tend to make around £200 each month with surveys and this money goes towards Christmas, birthdays and our family holidays. 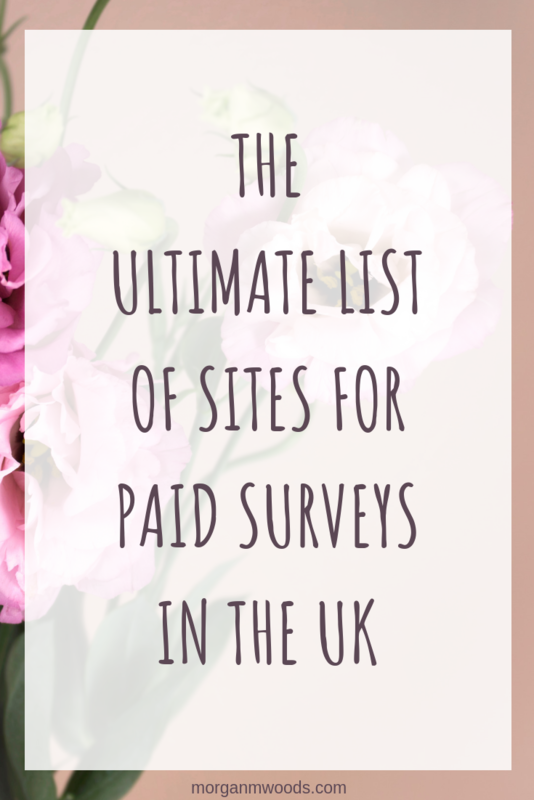 Not all survey sites pay particularly well so it’s always best to keep your options open and sign up to a few sites at a time. Ensuring that your profile questionnaires and sign up surveys are complete and kept up to date is really important. This helps the site send you relevant surveys and prevents you getting screened out. Some of these survey sites will send you regular emails letting you know about relevant surveys, other sites don’t do this. So it’s always a good idea to check your account regularly and not just rely on receiving emails. 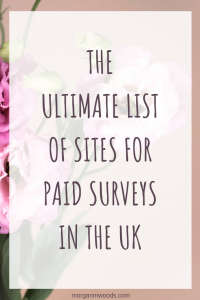 This list of survey sites is in no particular order and I will add on new sites when I discover them and try them out for myself first. Pinecone Research – Get paid £3 for each survey you complete. Surveys tend to last between 10 and 20 minutes and are very easy to complete. Populuslive – Populuslive pay £1 for every 5 minutes you spend completing surveys. Branded surveys – Branded Surveys offer surveys, daily polls and more. Prolific Academic – Take part in studies with Prolific Academic. This site doesn’t screen you out of surveys. MySurvey – Find paid surveys on MySurvey. GlobalTestMarket – Global Test Market have regular surveys. Ipsos I-say – Make money by giving your opinion with I-say. Viewsbank – Viewsbank offer short surveys and pay into your Paypal monthly. Swagbucks – You can earn Swagbucks to take surveys, watch videos or search the internet. Yougov – Share your opinions in return for points and rewards with Yougov. Clixsense – Get paid for your opinions with Clixsense. Inbox Pounds – Get £1 just for signing up to Inbox Pounds. Panel Station – Become a panelist with Panel Station to get rewarded for taking surveys. Respondent – Complete well paid studies with Respondent. Studies vary from $25 to $100. I will keep this list updated as often as I can, if you have any other suggestions please do let me know.